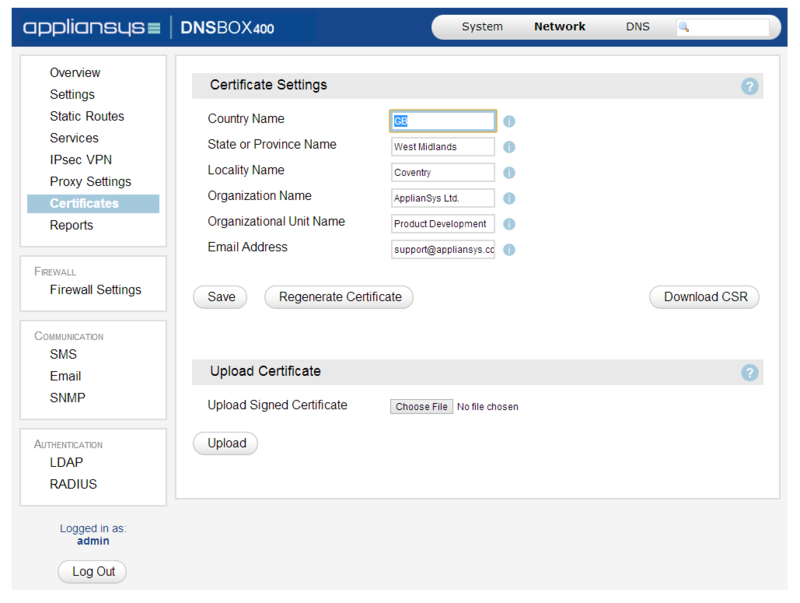 "DNSBOX offers a great API. I found it quite powerful and useful, especially for Telcos." 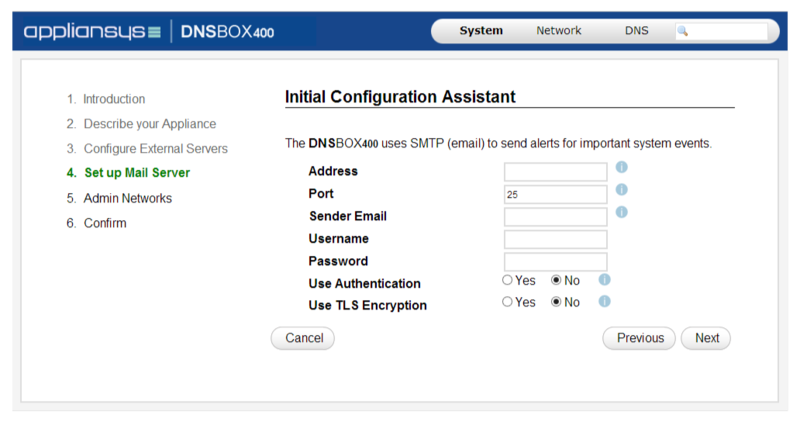 William Caban, Technician, Netxar Technologies, Puerto Rico "DNSBOX is simple to set up, update and maintain. Good reports." Olivier LeLoustre, CEO Ringo Group SA, Cameroon "ApplianSys' sales and support staff are perfect. They're like my friends now. 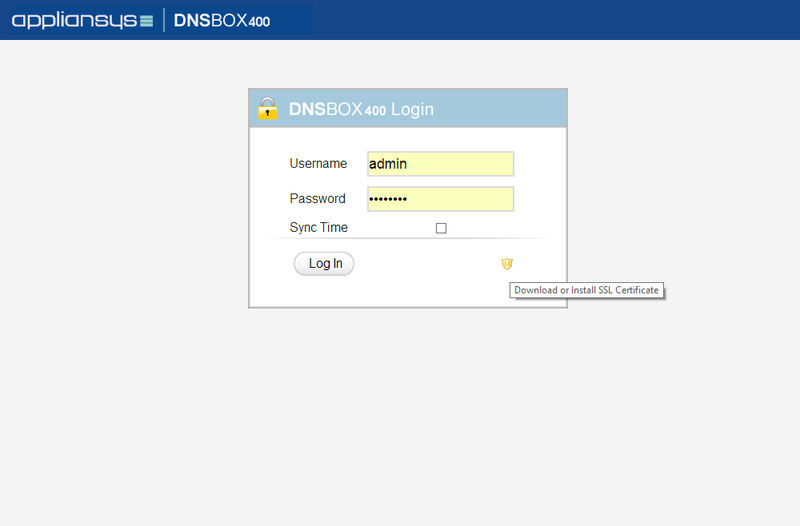 I can simply ask for help from any one of them"
Naif Orabi, Network Administrator at TAIF Ministry Of Education, Saudi Arabia "DNSBOX has brought tremendous value to our organization. We could easily associate a 7.7€k saving a year"
John Calisi, IT Manager of Operations, Tennessee Board of Regents, USA "I like the small physical size of DNSBOX, its flashed based disk architecture, and easy to use admin interface..."
Our #1 priority for making Network Managers’ lives easier. 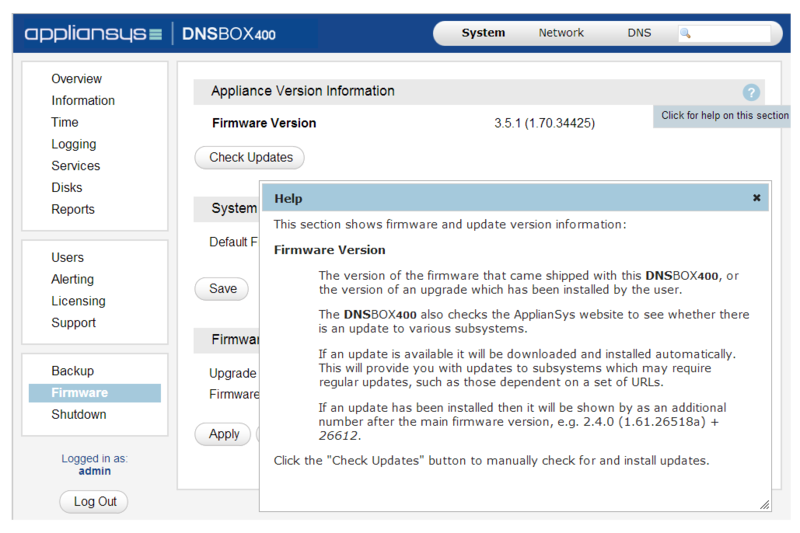 ApplianSys engineers have spent thousands of hours building a User Interface that gives you all the features and tools you need to process DDI data and administer DNSBOX, yet makes it as simple as possible. Secure access to configure and manage your DDI from any computer with a web browser, anywhere in the world. A well-organised menu structure with simple, intuitive page layouts. On-screen methods and workflows for processing DDI data which are clear, logical and make complexity simpler. Validated and automated data entry, for speedy and reliable configuration. Automated assistants that make initial configuration and time-consuming tasks like DNSSEC zone signing quicker and easier. Comprehensive online help to provide clear guidance every step of the way. Experienced users get more done with far fewer clicks. Meanwhile, administration can often be delegated to less experienced or non-technical staff, because it is so easy.